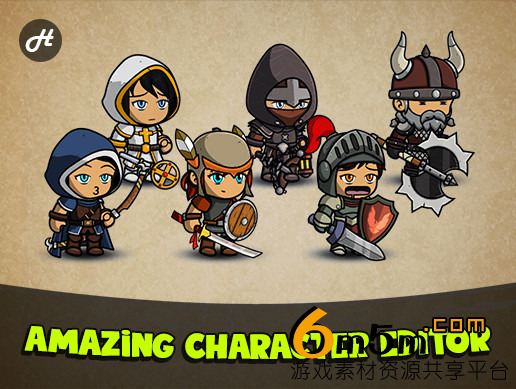 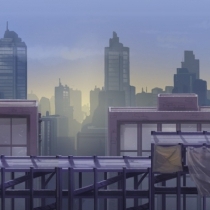 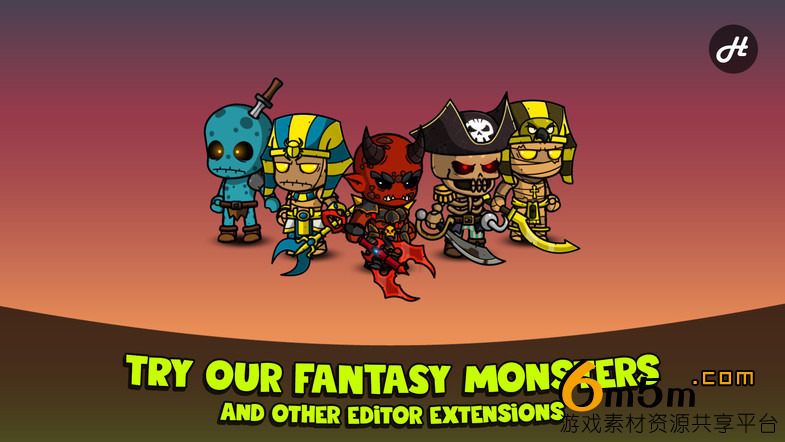 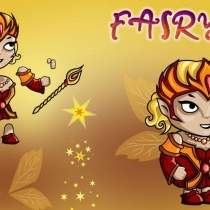 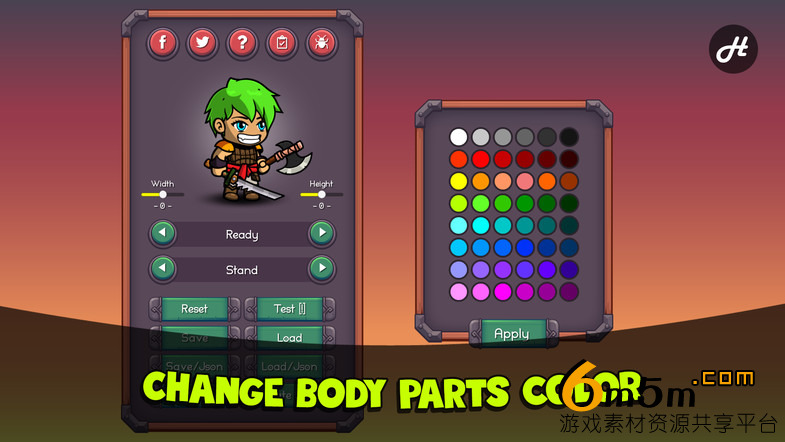 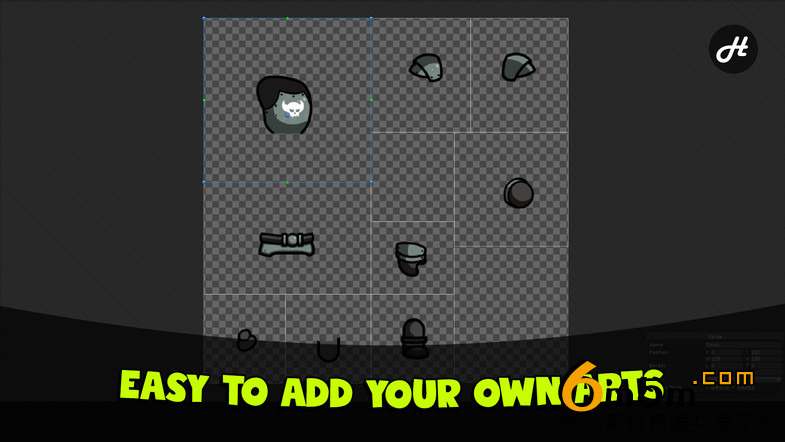 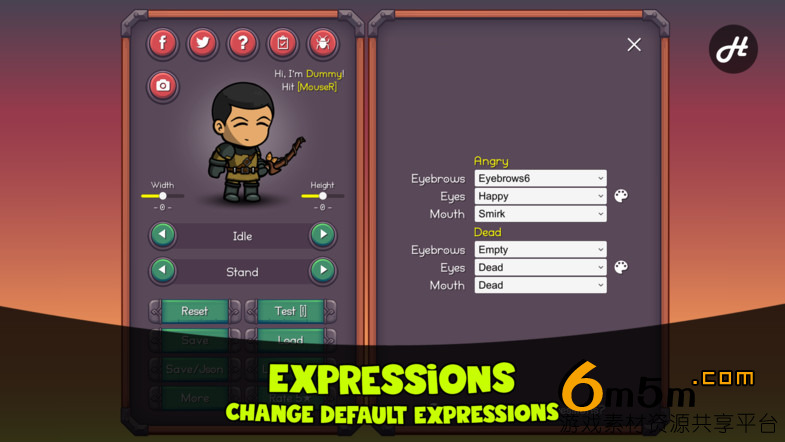 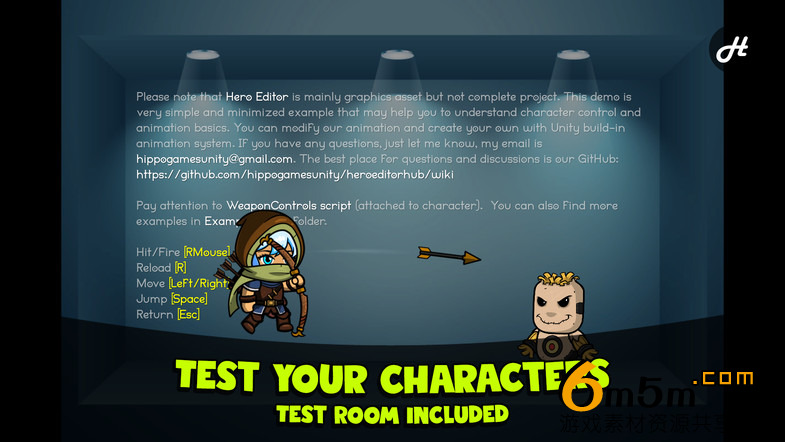 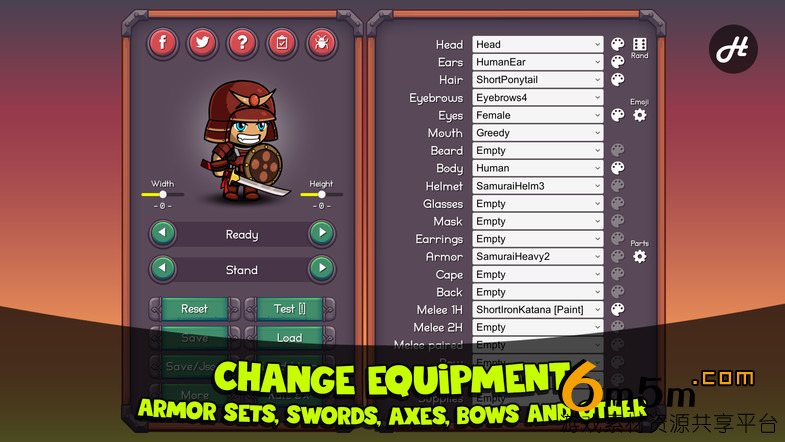 With Fantasy Heroes: Character Editor [PRO] you'll be able to create amazing human characters for your mobile games. 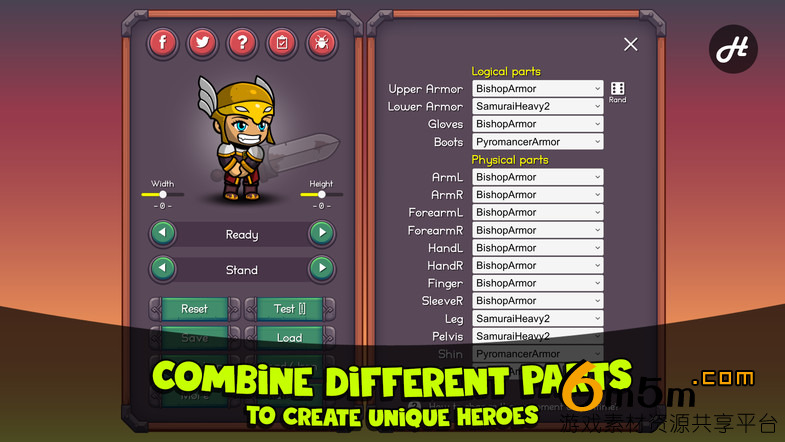 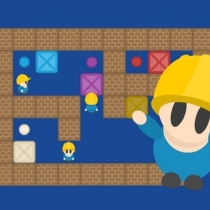 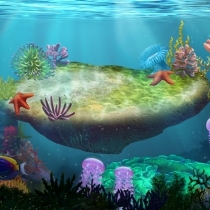 Create role playing games, arcades, platformers, quests and even strategies! 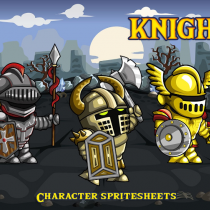 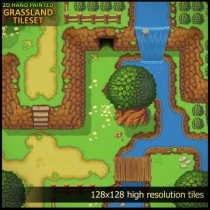 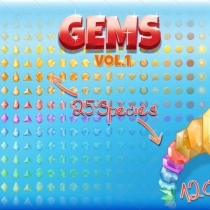 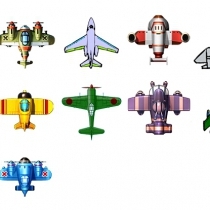 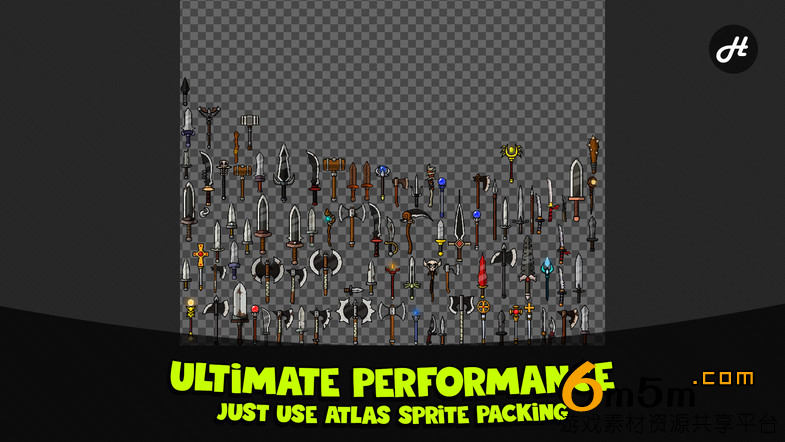 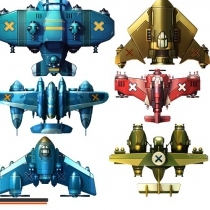 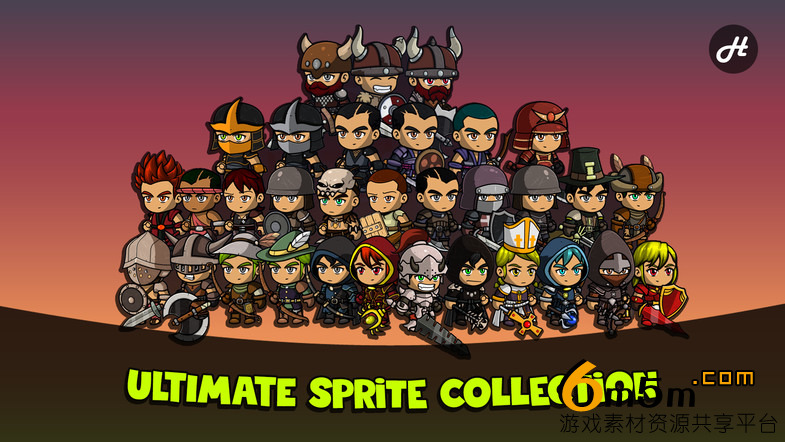 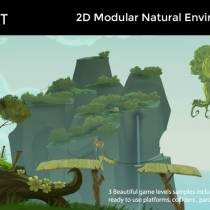 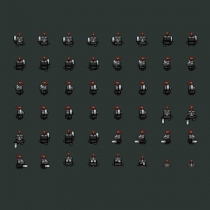 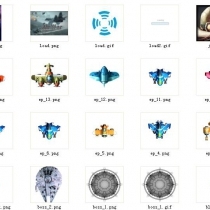 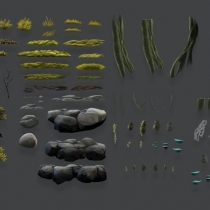 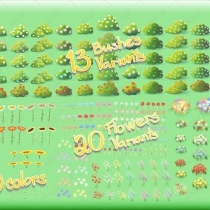 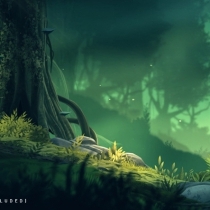 This package contains full sprite collection, character editor and all general animations. 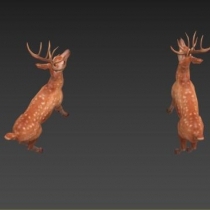 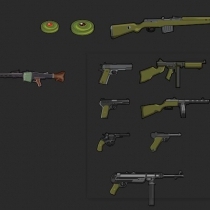 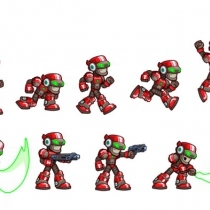 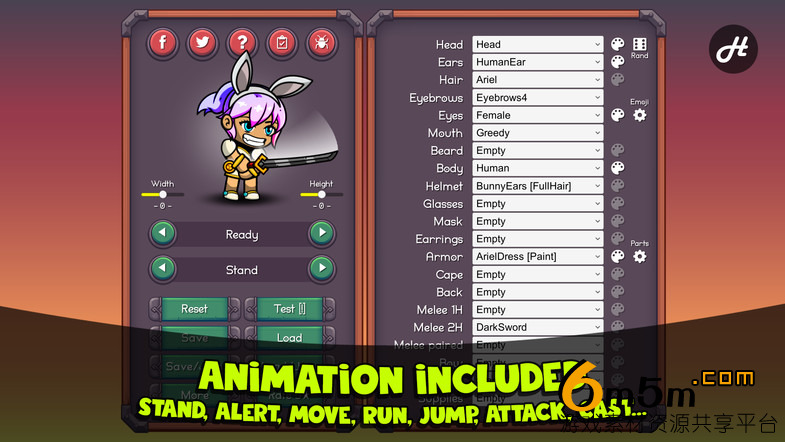 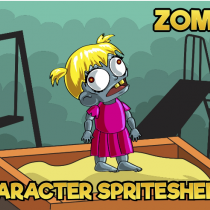 Our built-in editor will help you to customize your characters and play animations. 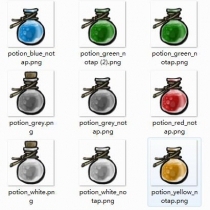 You even don’t need to write a line of code!